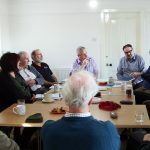 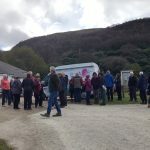 Since the beginning, COAST has been supported by and worked in partnership with fantastic individuals and organisations across Arran, Scotland and beyond. 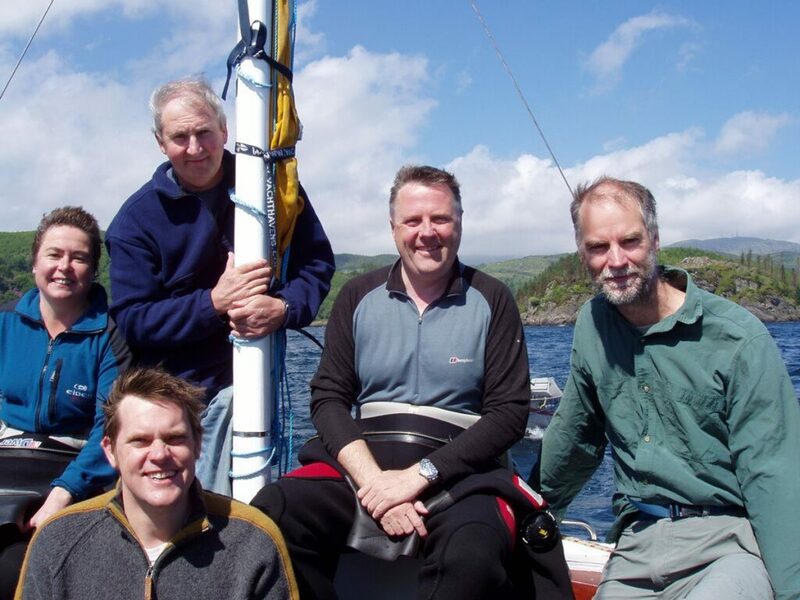 Some of our earliest partners were the Marine Conservation Society’s Seasearch project and the University of York. 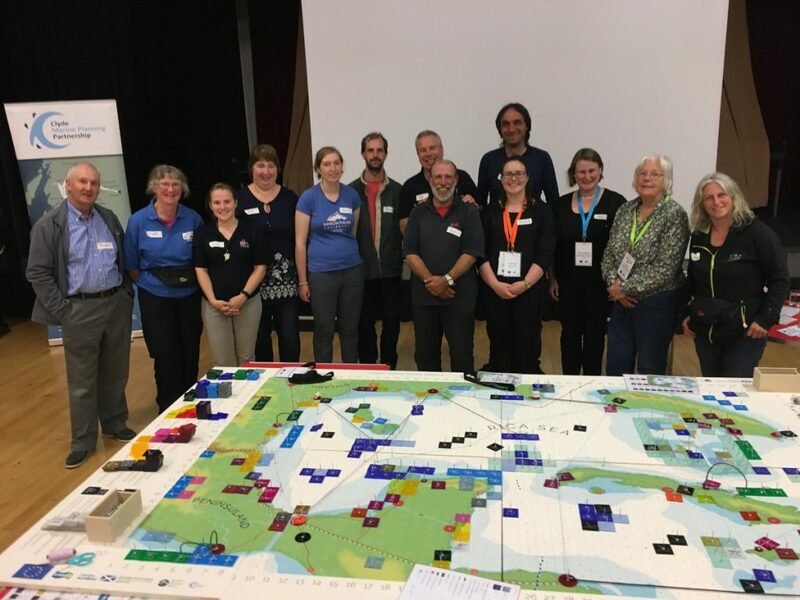 They helped us build local capacity for recording marine life and develop a research and monitoring programme to enable effective decision making for sustainable marine management. 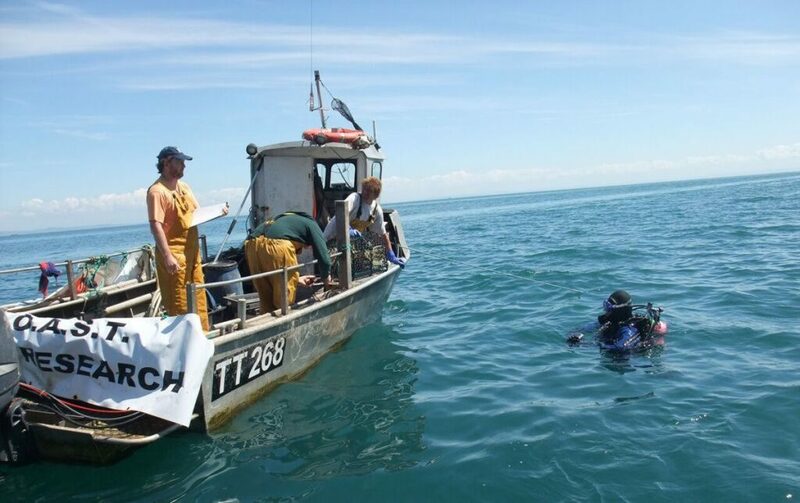 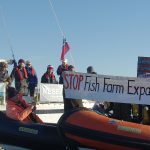 We partnered with Flora and Fauna International to support other groups who are also concerned and committed to protecting their local sea life and restoring our marine biodiversity. 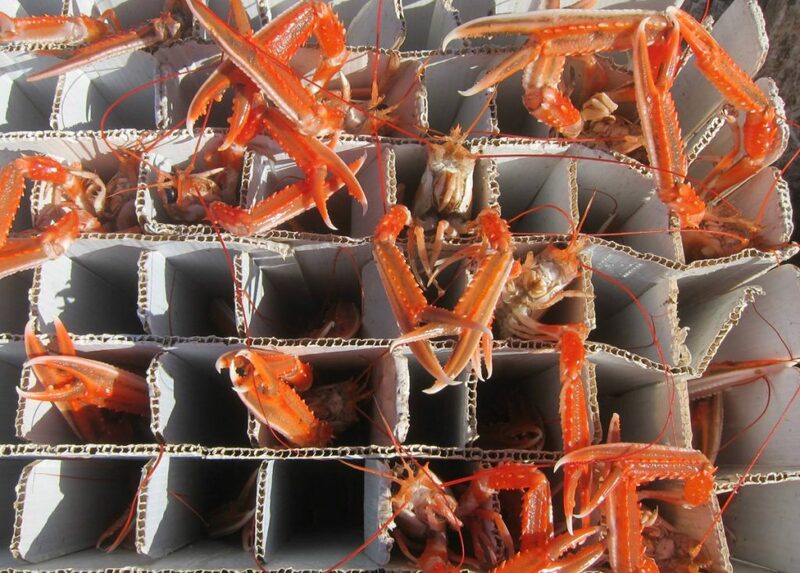 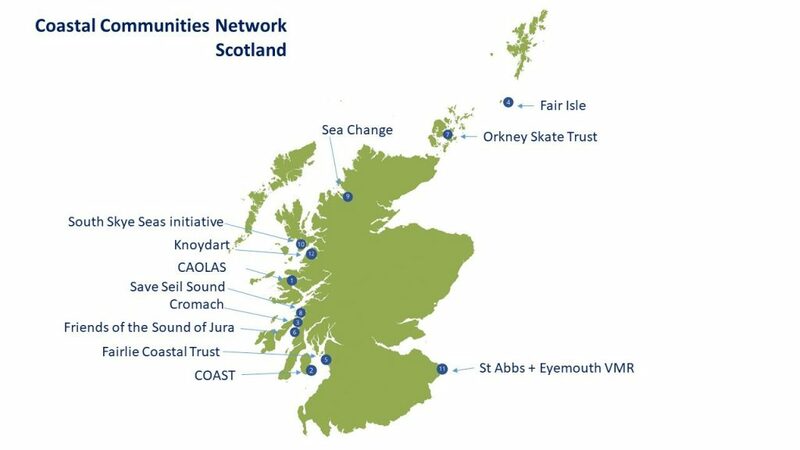 This has grown into a continually expanding Coastal Communities Network, around Scotland.